Graduate Management Admission Test (GMAT) is conducted by GMAC it is an online test for admissions into various management programs offered by B-Schools all around the globe. GMAT evaluates a person’s analytical, writing, quantitative, verbal and reading skills in standard written English. This test is taken for admission into a graduate management program, such as MBA and Masters in Finance related courses. The GMAT exam is conducted in 600 centers in 114 countries around the world. What is a computer-adaptive test? The GMAT exam is a computer adaptive test and not a computer-based test, which means that the candidate will receive one question at a time and depending on the accuracy of the previous answer, the difficulty level of the next question will be determined. 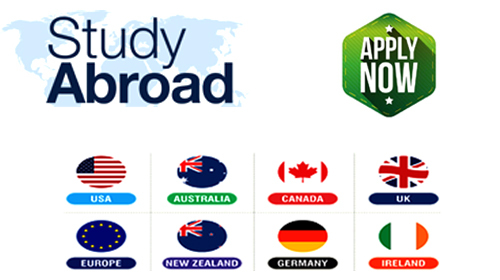 The average scores required for universities abroad varies; Leading universities require at least 710, while intermediate universities require 600. What is Executive Assessment Exam? GMAC has recently introduced a new Mini GMAT called the Executive Assessment Exam for executive MBA course. This exam is designed for candidates willing to pursue E-MBA. The exam is of considerably shorter duration than the regular GMAT. The test is formulated to examine candidates' analytical and logical thinking abilities. It is intended to judge the suitability of candidates for the E-MBA course. What is the difference between GMAT and GRE? GMAT is the standardized test for the best business schools in the world. Similar to the GRE, the exam includes a verbal and quantitative section. Unlike GRE, the two sections are combined to give a composite score of 800. The GMAT cannot be used in place of the GRE. so, unless the candidate is certain to go to a business school, it is advisable not to take the GMAT exam. The GMAT 2018 application fee is $ 250, which would be approximately Rs. 15,000- 16,000. In addition, if the candidates wish to change centers or reschedule the test, then an additional fee of $ 50 will be charged. opportunity to appear for the test depends on the availability of exam dates and exam centers. More than 200,000 candidates take GMAT every year. 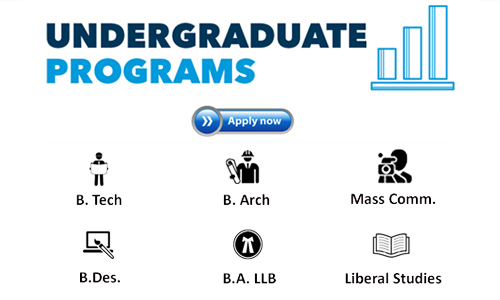 Academic Qualification- A qualified bachelor degree from a recognized institute. The academic qualification criteria demanded varies for all the participating institutes. Age Limit- Candidates applying for the GMAT exam must be at least 18 years of age. If the age of the candidate varies between 13 and 17 years, then he must provide written proof of the guardian's consent to take the GMAT test. Number of Attempts- Candidates can appear for GMAT Exam atmost 5 times in a year. 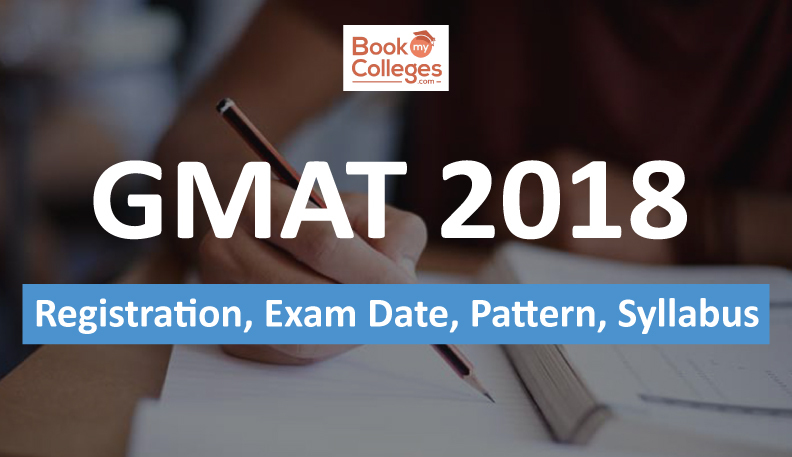 Retaking GMAT- Candidates must wait at least 16 days before retaking the test. Applicants have to wait at least five years to take the GMAT Exam again if the previously obtained GMAT score is a perfect score of 800. The GMAT exam pattern mainly consists of four sections that test the candidate's abilities on various parameters. These are writing, reasoning, verbal and quantitative skills. The GMAT exam will take place within 3 hours and 30 minutes. GMAT scores are given with an increase of 10 points for example:- 550, 560, 570 etc. GMAC is the conducting body that formulates the syllabus for the GMAT exam. There has been no change noticed in GMAT Syllabus over the years. The topics given below are from 10+2 level. Candidates who have appeared in GMAT are assessed according to a scale devised by the conducting body (GMAC). Total GMAT Score ranges from 200-800 and on an average estimate two-thirds of the GMAT Test takers obtain score 400 to 600. Applicants can use their GMAT Score for up to 5 years. The GMAT score can be used to pursue an MBA program and to get a job, with many recruiting companies using the GMAT score to provide jobs. The candidates can avail their GMAT resultant the end of the exam. The candidate will have an option of accepting it or rejecting it. In the case of accepting the result, the candidate and the chosen institutes can visualize the result; but if the candidate refuses the result, none of the parties will be able to see the result of GMAT. Once the exam is over, Applicants can download the unofficial GMAT result. The main GMAT result can be downloaded only after 20 working days from one’s individual account on the GMAT website. 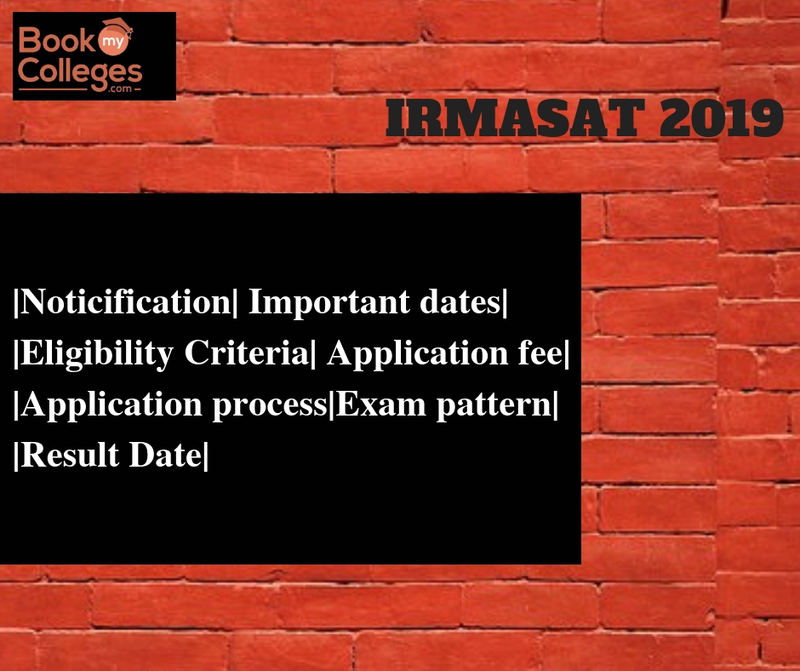 It is advisable to choose your exam center once you are ready to take the exam within 2-3 months, as the reservation must be made in advance. 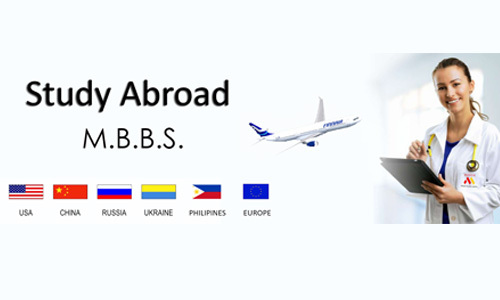 It is advisable to choose the city nearest to you so as not to travel much before the exam. Once the state/city is chosen, you can check the availability of the date in your nearest test center. GMAT applicants can enroll in more than 7,000 programs in approximately 2,300 business schools around the world. In addition, leading business schools around the world such as Harvard, INSEAD and Stanford accept the GMAT score above 700. Further, the management schools should grant a degree to students to be eligible to accept GMAT scores. GMAT scores are one of the most important factors in the entire application process for admission in the world's top B schools. The GMAT is accepted in more than 114 countries worldwide.